That’s the News of the Day if you live around the shores of the Geneva Lake! 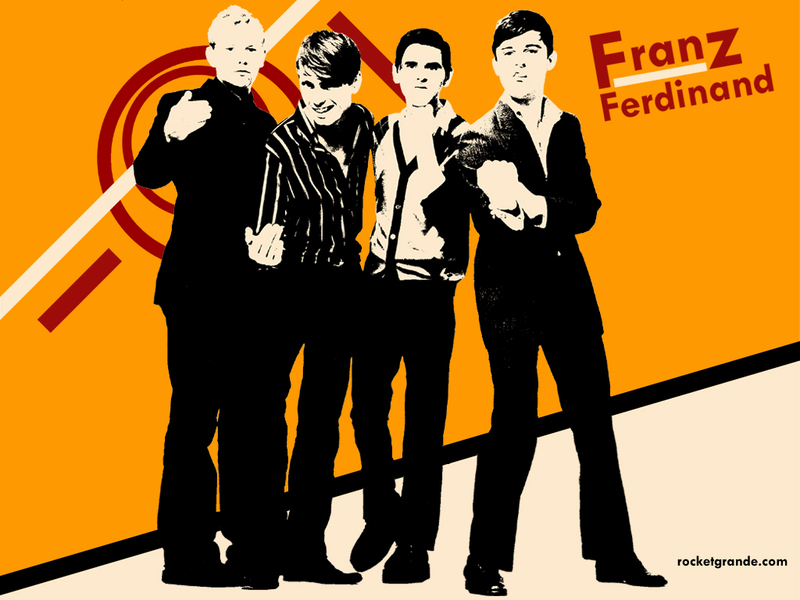 Franz Ferdinand will be playing at Pully For Noise Festival (near Lausanne) on August 24th! More info here. We are going to continue our festivals Line-ups reviews with Switzerland as soon as Paleo and Montreux line-ups will be announced but we couldn’t keep this news un-shared! Book your agendas, get your tickets: This fire is out of control! Hey Hey, My My, summer will be hot, even in Switzerland! Ps. Thanks Mighty Pat for the news! ← NASTY TUESDAY! The Indie Rock Weekly Survival Kit! The National are back with all their “Demons”!